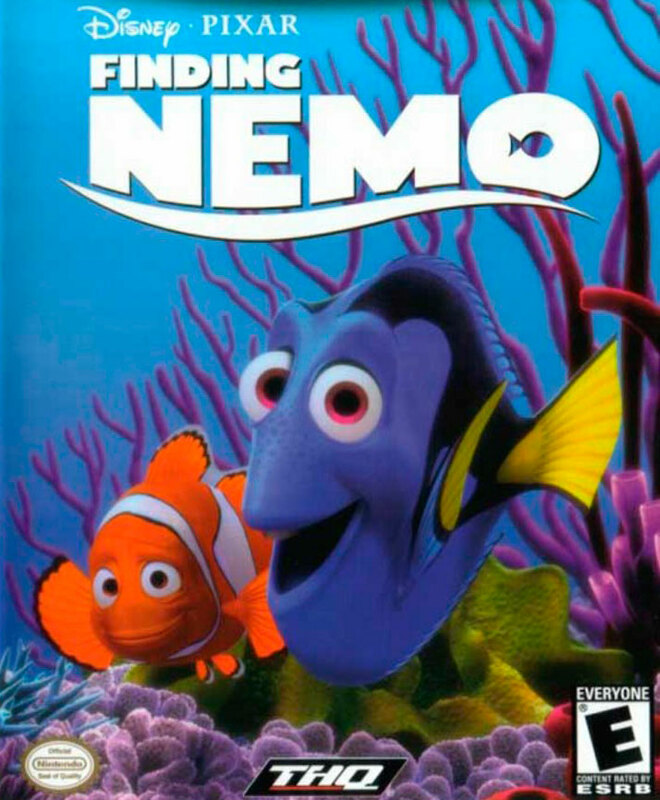 In Finding Nemo young gamers the opportunity to meet many familiar characters from the Disney cartoon of the same name, at the same time playing the different mini-games. Nemo - fish is a little good-natured. Nemo did not listen to his father, Marlin, the first day of school - now parents have a long way to return your child home safe and sound. All three were in Finding Nemo really need your help, draw the characters on the beautiful, but quite dangerous world, avoiding all kinds of enemies and during the more than two dozen levels.